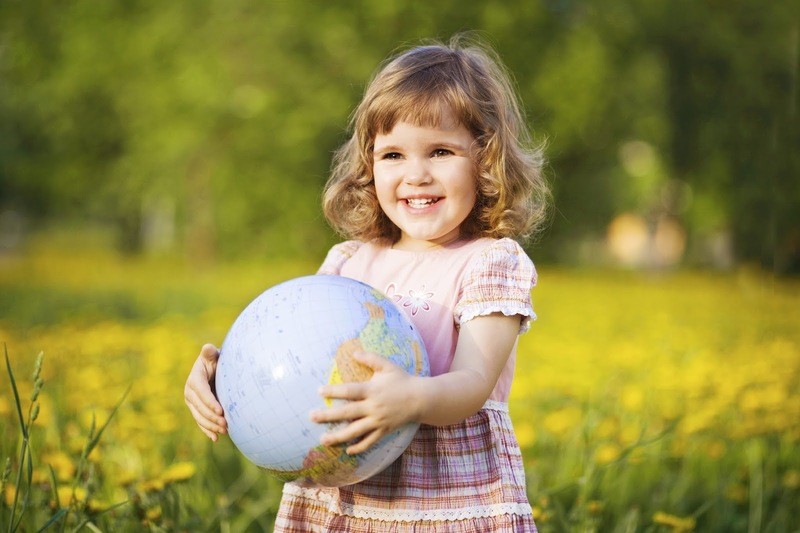 Since its start in 1970, Earth Day has grown to become the largest civil observance in the world. In honor of the 45th annual Earth Day on April 22, we’re going to examine what Americhem does to make the world a greener place. Our color and additives also help create products that contain various recycled materials, giving you consistent results with more environmentally-friendly materials. We also make close to 900 unique products that do not require on-site applied materials, eliminating the need for painting, staining, or other on-site finishing methods. With Americhem, you have a partner that not only provides you with top-of-the-line color and additive masterbatches, but also one that can help you limit your impact on the environment. Call us today at 1-800-228-3476 or contact us online to see the Americhem difference for yourself.